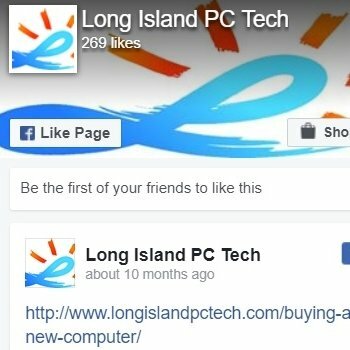 Computer Repair on Long Island | Call Long Island PC Techs Now! Computer repair on Long Island: offering an efficient, affordable, ultrafast service. Get our exclusive warranty on all computer repair issues. Same day. Contact Us now to fix your computer on Long Island. We can fix any issue, from virus removal, system errors, corruption of the operating system to hardware issues like power supply failure, memory, hard drive, etc. Our technique is infallible and was tweaked over and over throughout the years by the owner Marc. He spent 15 years learning and polishing his skills. 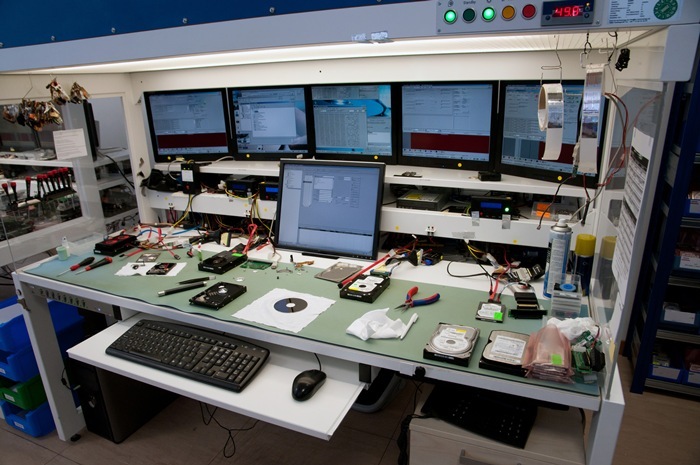 We do not use tech jargon, and we love to explain step by step how we repair your computer issues(s). As the owner explains: 99% is diagnostics, 1% is the repair. When trying to find a very aggressive virus, it can be a daunting process, but thanks to our experience and unique, creative approach, we manage to find it and expel it from your system. We also secure your computer to avoid a reinfection. 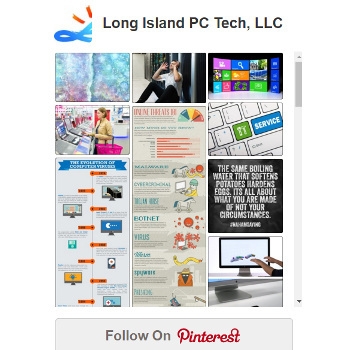 Long Island PC Techs leaves you with strict guidelines that you need to follow for positive results; a bit of cooperation from you is necessary. If not, you will get reinfected with pesky adware and malware once again. COMPUTER REPAIR ON LONG ISLAND THAT LASTS! You might ask: How do I get infected? It doesn’t matter how many antivirus software you have running and whether these are the best in the world or not. If you do not pay attention to what you click and what you download into your computer, you will fall victim. If you go into the Lyon’s den, no security programs are going to save your computer! Your security software is only going to protect you for the most part. Many times it does not intercept small adware. You might think: “Who cares if some adware gets into my computer”. Wrong! For example, a coupon toolbar does not get intercepted by your standard antivirus, but that is enough to change some of your Internet settings making your browser vulnerable to future attacks. That stupid coupon Toolbar is not so stupid after all and will act as a seed and make room for more malware to come and grow. In less than a week, your computer will be tremendously slow and will start acting weird and show errors. At times, some of these errors are not real, these can be fake popups from the malware itself. They want you to click on these and you get more malware installed which bypasses your firewall and any other layer of protection. We can inform you and empower you with the knowledge to avoid spyware and viruses from entering your computer. 99% of our clients do not need our services again unless they decide to ignore our recommendations. Contact Us now to schedule your appointment. Our computer repair on Long Island is among the best and most reliable. If you do not need us today, call to reserve your slot in advance. This will guarantee you a spot. Head over the Top. We offer several tech services besides computer repair on Long Island.